The University of Wisconsin-Green Bay is searching for a new Director of Athletics after Mary Ellen Gillespie, who held the post since November of 2013, left to take the same job at the University of Hartford in Connecticut. Gillespie’s move to Hartford is also a return to the East Coast, putting her closer to family and her hometown of Long Island, New York. Gillespie was the eighth person to hold the supervisory responsibility for intercollegiate athletics in the history of the Green Bay program. She replaced Ken Bothof who left the Green Bay program for a position at Northern Kentucky University. 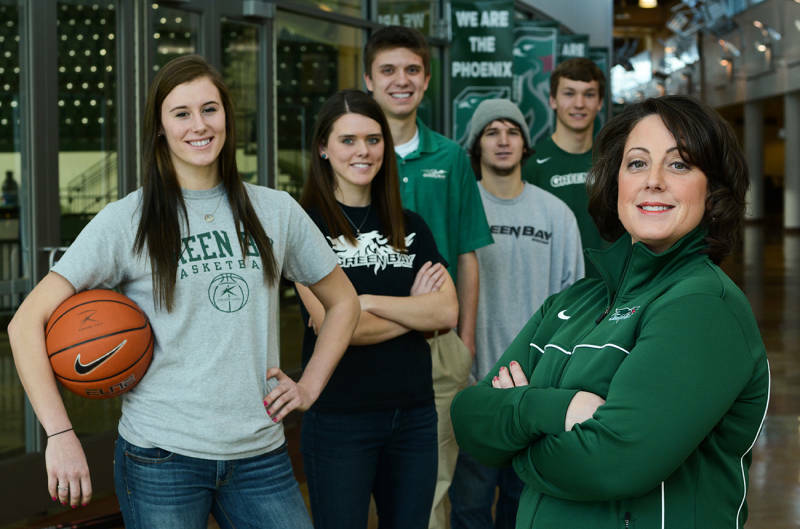 In her time in Green Bay, Gillespie spearheaded a record-setting fundraising total of over $1 million raised for the Phoenix Fund, signed a seven-year apparel deal with Adidas and re-established the Green Bay Athletics Hall of Fame. Gillespie became the first-ever administrator from the Horizon League to be appointed to the NCAA Division I Women’s Basketball Sport Committee in 2016, and is currently one of 10 members serving on the selection committee.